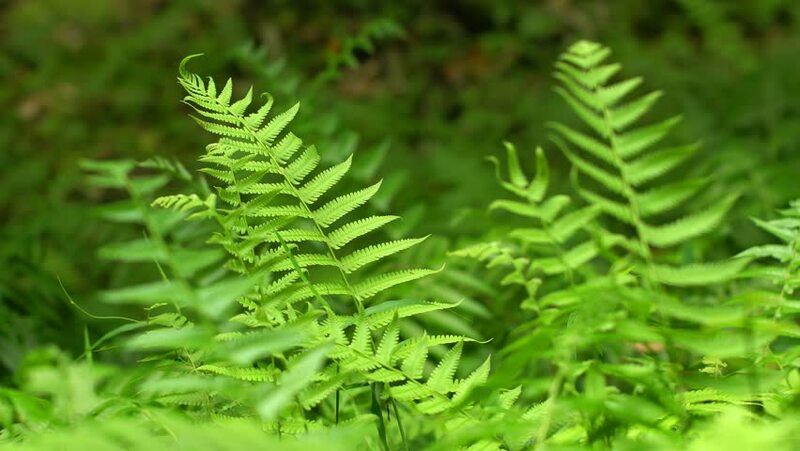 Bright green ferns. with their delicate fronds. growing from the forest floor. with nature sounds. hd00:11The leaves make food by photosynthesis process. Leaf size and shape and is divided into two different types according to the different characteristics. hd00:09Durians hanging from tree,The king of fruit in Thailand, tropical fruits.